Would you travel for love – or at least for an adventure? 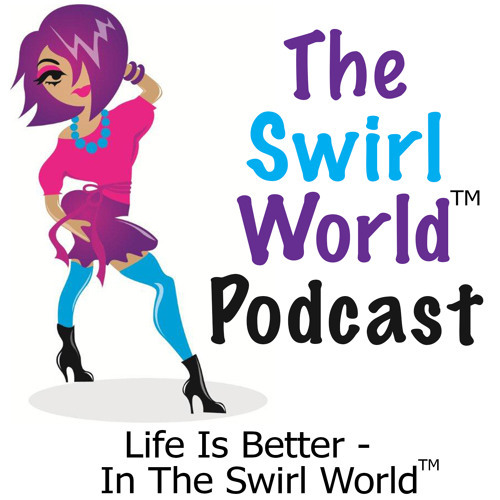 Lorraine Spencer, Interracial Blogging Pioneer, Dating Coach and self-described "Information Broker," engages in a pre-podcast chat with The Swirl World Podcast host Michelle Matthews Calloway about a decision she made in her youth to quit her job and move to Alaska to attend college. Lorraine is the publisher of the Swirling and Marriage blog and also posts on Beyond Black & White under the name "Swirl Queen." Download Podcast Episode 019: Black Women Need To Travel! Users who like Podcast Episode 019: Black Women Need To Travel! Users who reposted Podcast Episode 019: Black Women Need To Travel! Playlists containing Podcast Episode 019: Black Women Need To Travel! More tracks like Podcast Episode 019: Black Women Need To Travel!